Cell was awarded a major project by Caledon to design a new Coal Handling Preparation Plant, Raw Coal conveyor and surge bin system and 5km Rejects conveyor systems. The new plant is designed to increase capacity to 500TPH for stage 1. The project was executed and completed within 12 months on time and on budget. Designs were completed in conjunction with a partnering mechanical and structural engineering firm. Cell was directly involved in commissioning the system and with extensive planning and execution, completed preliminary tasks (plant running and processing coal) within 2.5 weeks. 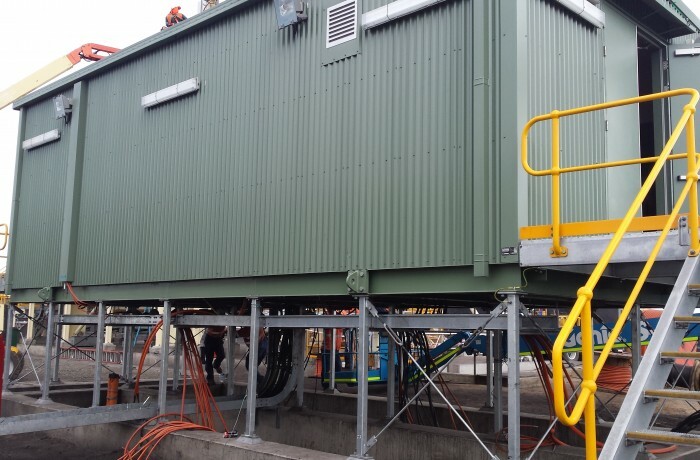 Calledon were exceptionally pleased with the electrical design and execution of the project and Cell continues to work closely with the company.